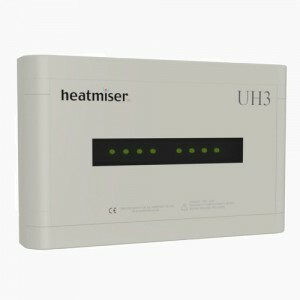 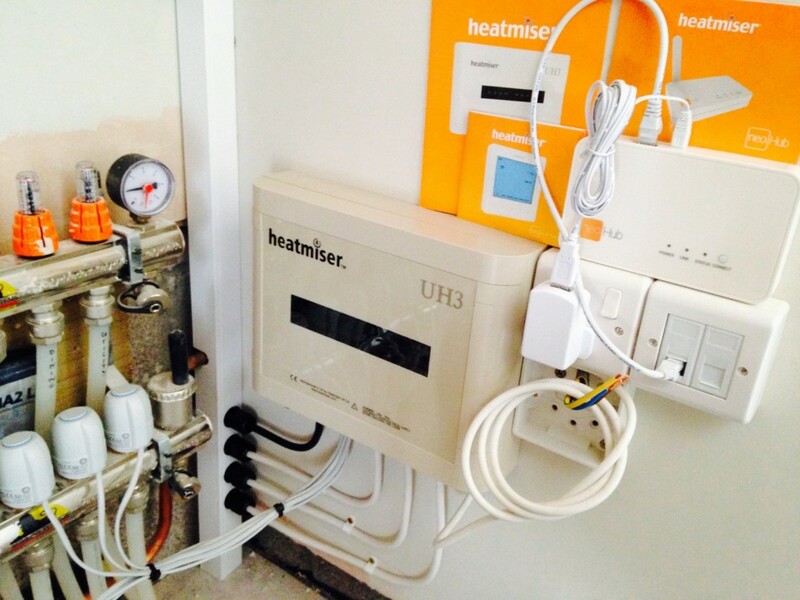 This Heatmiser UH3 Under Floor Heating Controller was installed and commissioned today in a domestic property. 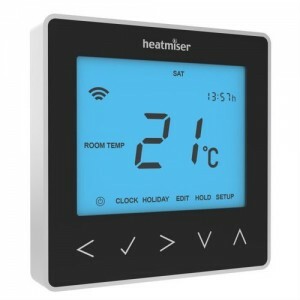 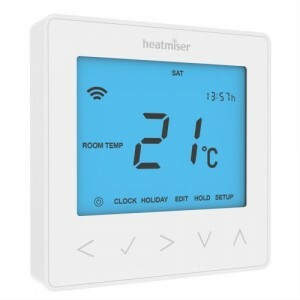 Heatmiser Neo stats and Neo hub were used and tied into the home data network allowing complete remote control of the heating and hot water for the entire home via a smart phone or tablet. 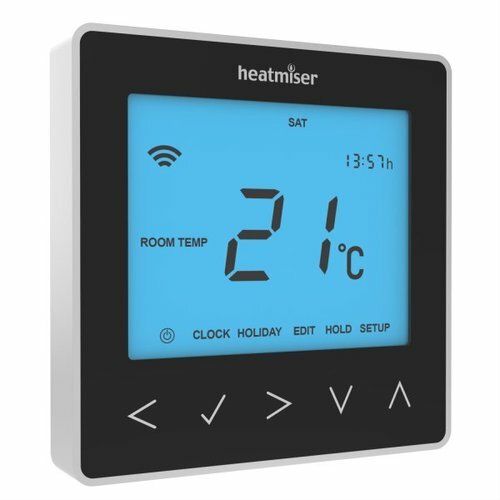 The Geo Location feature on your mobile device is perfect for busy households when a fixed heating schedule just isn’t practical. 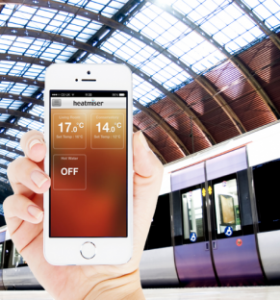 The Neo system can help you reduce your energy consumption by turning the heating off when you’re out. 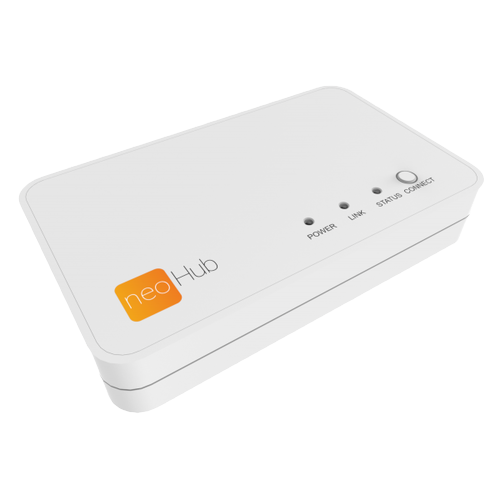 Supporting Multi Users, Neo can automatically reduce the temperature in your home when the last person leaves and increase the temperature when the first person returns.